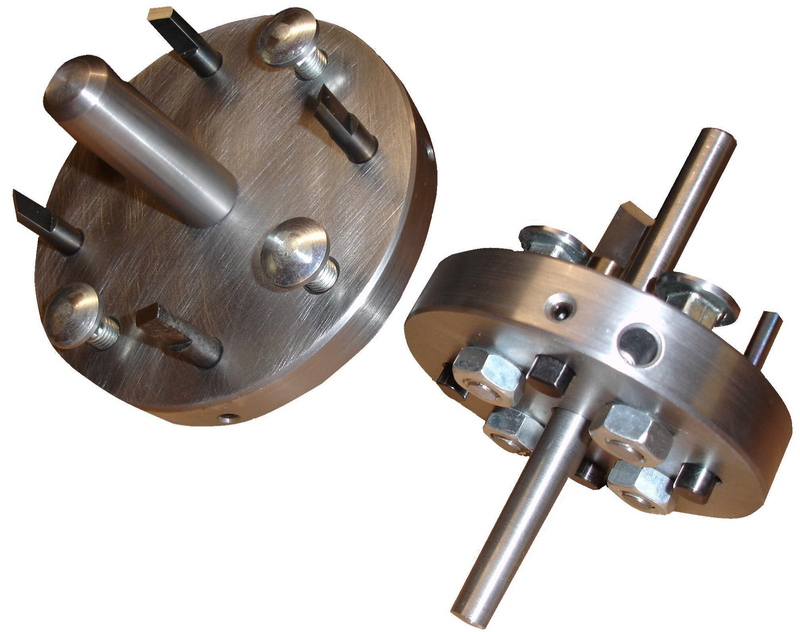 Tools to cut precision grooves or recesses (daps) for Split Ring and Shear Plate Connectors. The tools consist of a pilot, cutting blades and a depth gauge and can be used with a standard portable drill or drill press. Spare cutter sets are sold separately.